The United Kingdom is expected to release £2.9m to support human rights work in commonwealth member states. 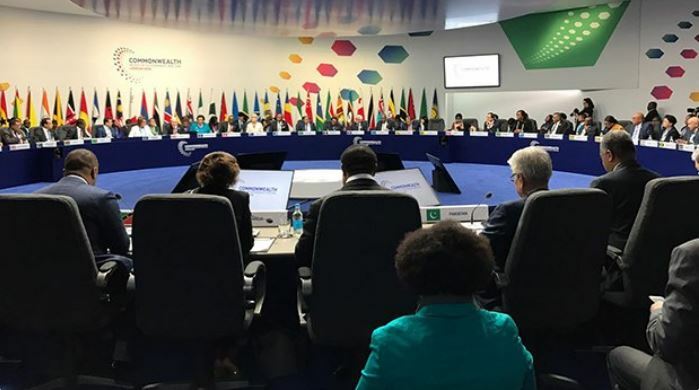 According to a statement from the Commonwealth secretariat, the funds will support member states, regional organisations and national institutions to promote standards across the Commonwealth. “The Commonwealth Secretariat will receive funding to provide technical human rights assistance to small states through the Commonwealth Small States Office (CSSO) in Geneva,” reads part of the statement. Head of the Commonwealth’s Human Rights Unit, Karen McKenzie, said that this funding contribution will give impetus to the Commonwealth’s work with small states in Geneva, strengthening their voices in international human rights discourse. “Small states currently face particular challenges in engaging with the Human Rights Council, the Universal Periodic Review and Treaty Bodies,” said McKenzie. the Commonwealth’s Head of Sport for Development and Peace, Oliver Dudfield, said, “The commitment of national human rights institutions to work with governments and sporting organisations in sport represents an important milestone in the promotion of human rights, both in and through sport.